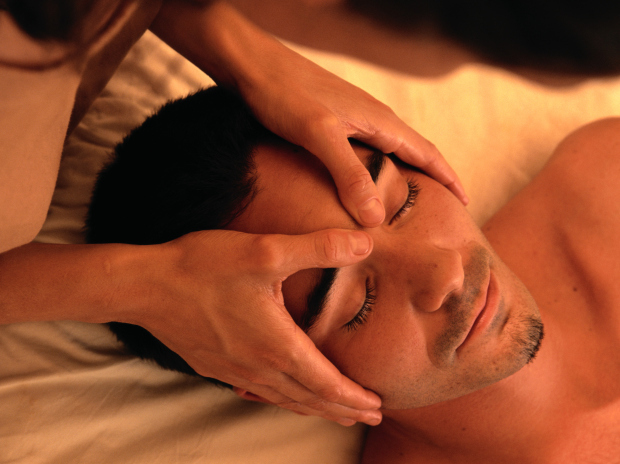 Using my hands as well as my heart, I help my clients relax and bring them back to a world where life is manageable. If you're looking for a break from reality and would like to begin appreciating the little things again instead of being chronically frazzled, I can help. You'll find me to be friendly, respectful and professional. Specialties include Swedish and working with expectant mothers. Farah A. Muhammad L.M.T., L.E. Swedish, Deep Tissue, Sports, and Prenatal Massage Modalities.